Raj Kumar Baheti, Director & President (Finance), Alembic Pharma. Photo: Shailesh Raval. In 2003, the management of Alembic Pharma realised that it would have to expand its product base to avoid stagnation. The company raised debt between 2007 and 2010 to fund international expansion, setting up facilities and getting into newer categories such as lifestyle drugs was undertaken. The company also acquired the non-oncology business of Dabur Pharma in 2007. And the company has been expanding since. 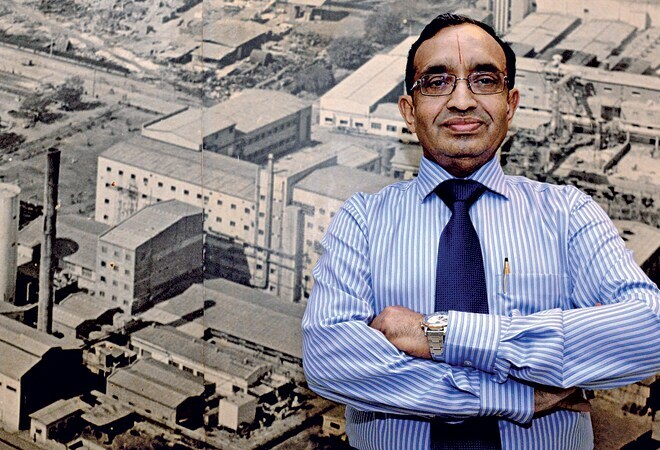 "From 2010 onwards, we started reaping the benefits of these initiatives and we started repaying debt aggressively," says Raj Kumar Baheti, CFO, Alembic Pharma, who has been with the Baroda-based company for more than a decade. The company reduced its debt to Rs 186.78 crore in 2012/13. Its debt/equity ratio dropped to a healthy 0.37, compared with 1.21 in 2009/10. The CFO's role is crucial in ensuring that a company utilises debt smartly, says Baheti. Alembic is much better placed now than it was ten years ago, he adds. The company currently operates in more than 75 countries. "We're looking at investing more into niche research and complex products and therapies," says Baheti. While the company's internal accruals are healthy , it may look at raising debt again in the future. "You shouldn't borrow just for the sake of borrowing, we are conscious of the fact that we have the ability to leverage," sums up Baheti.